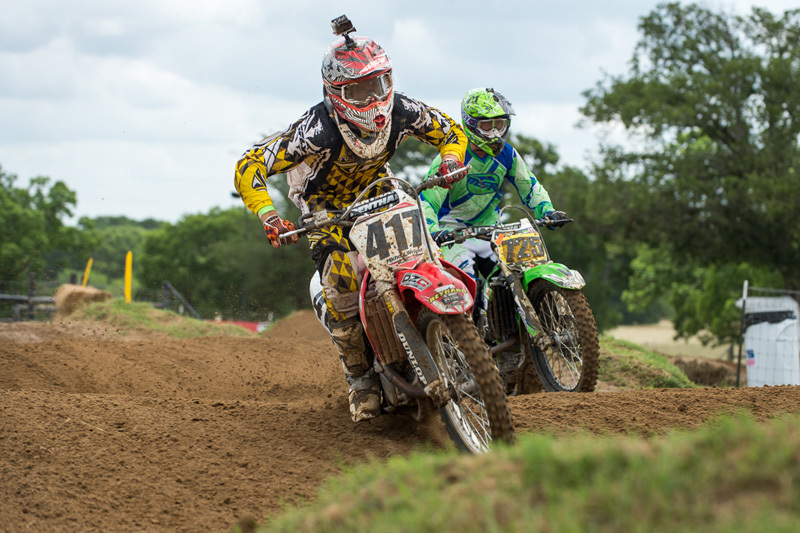 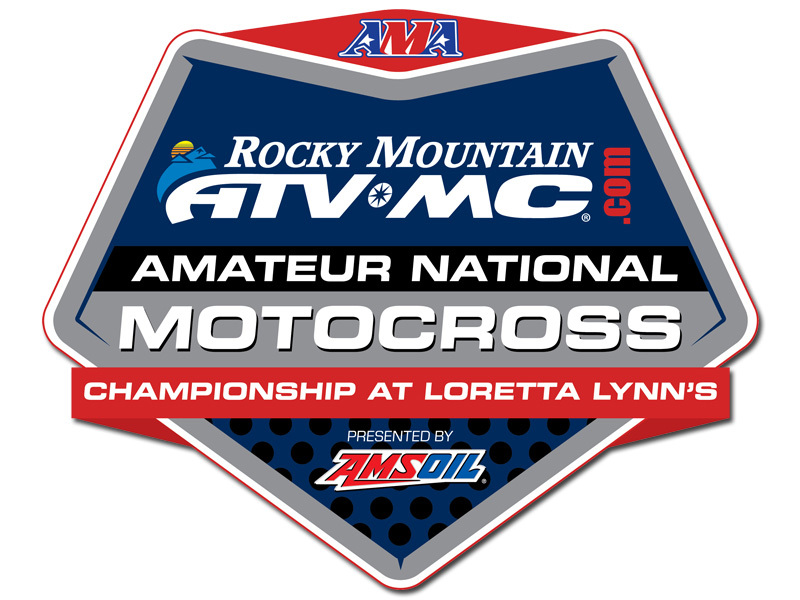 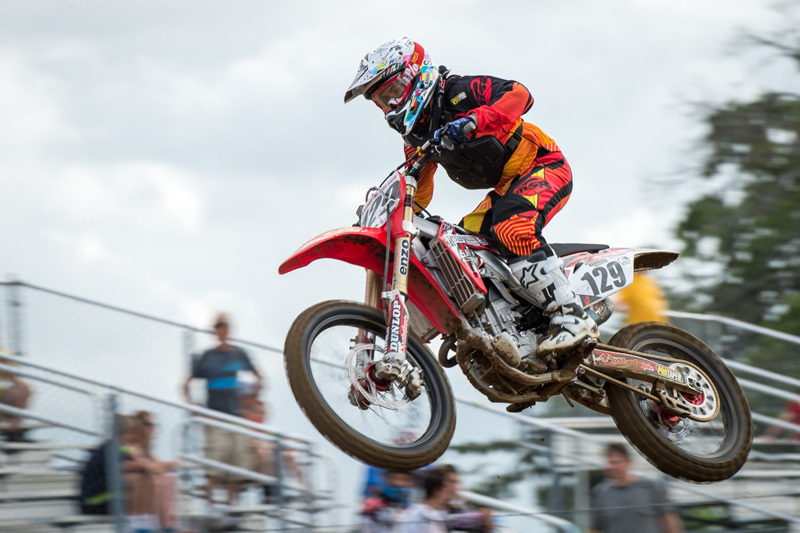 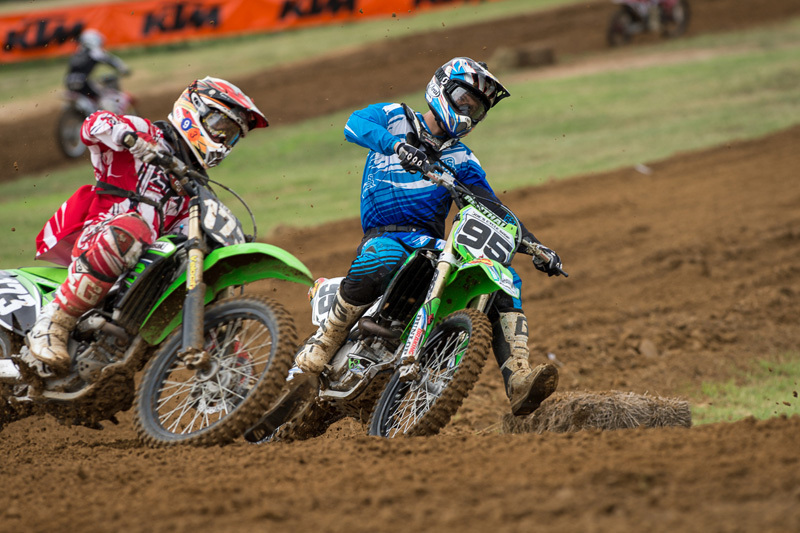 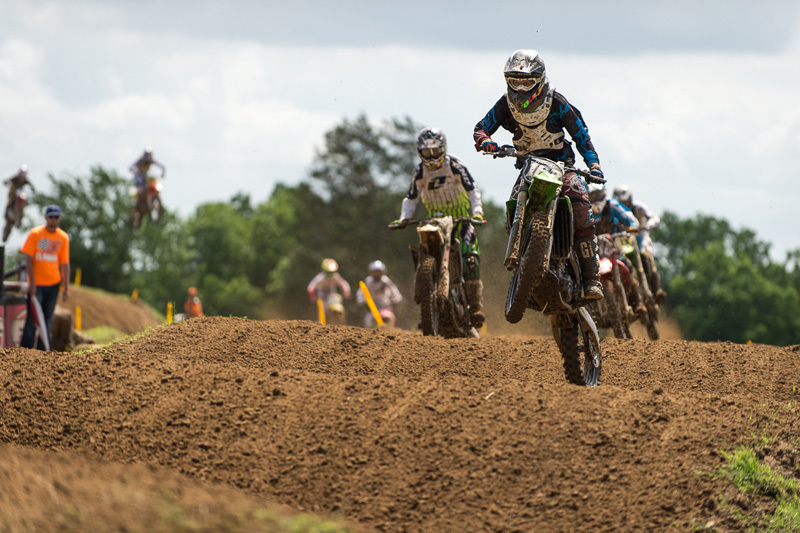 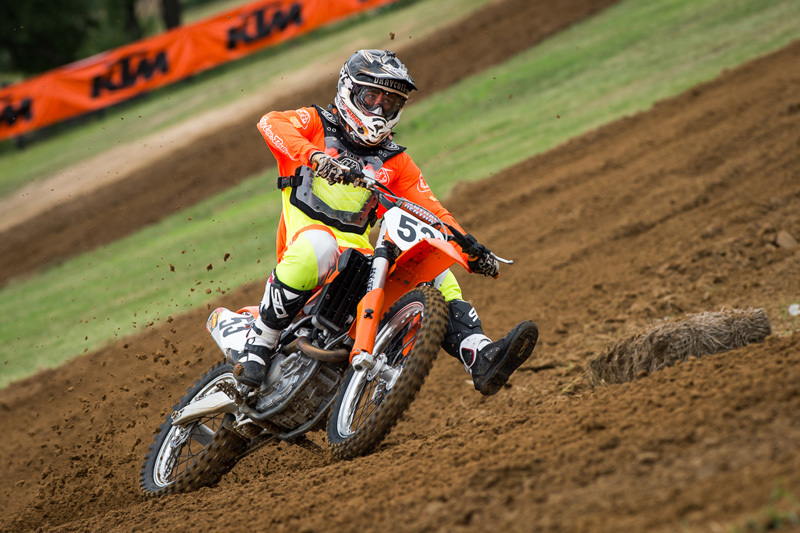 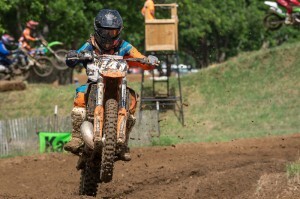 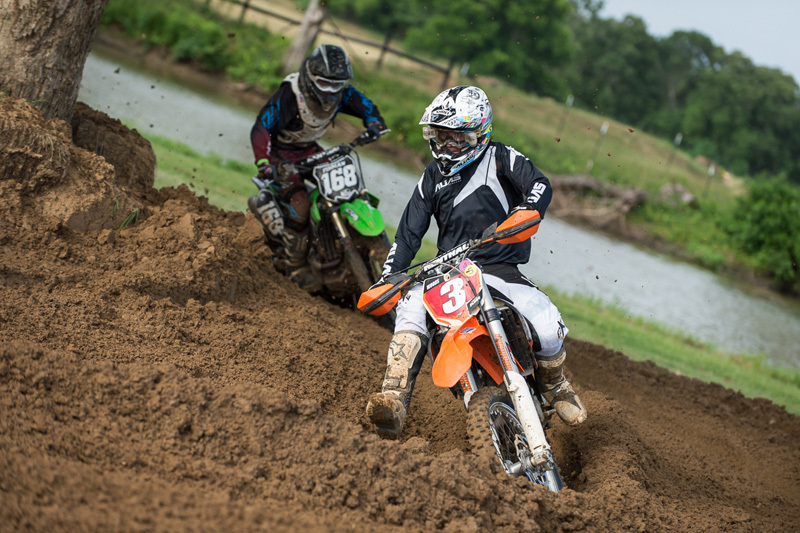 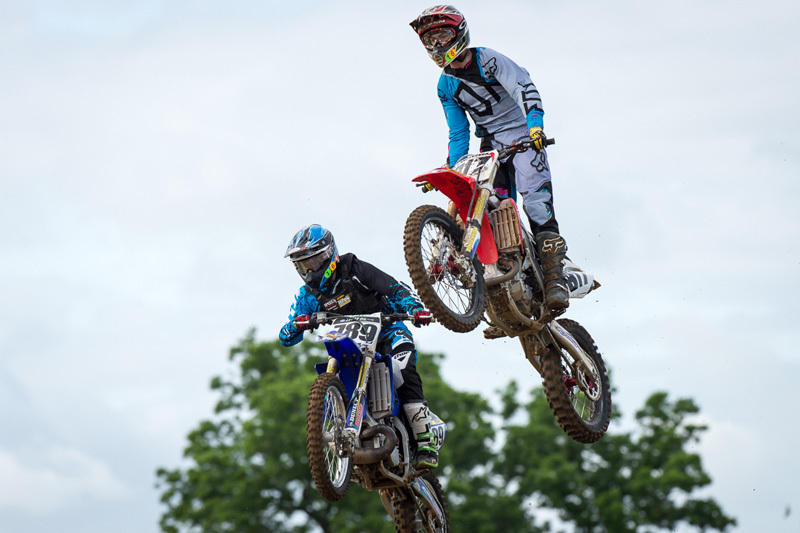 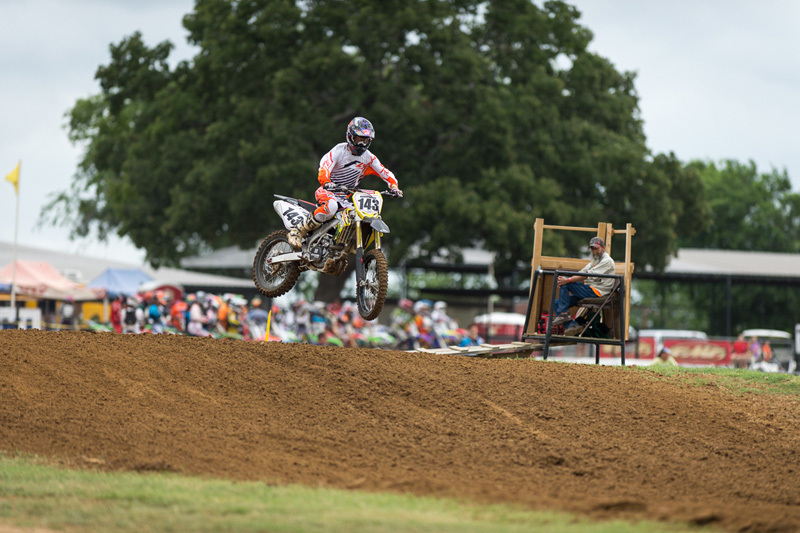 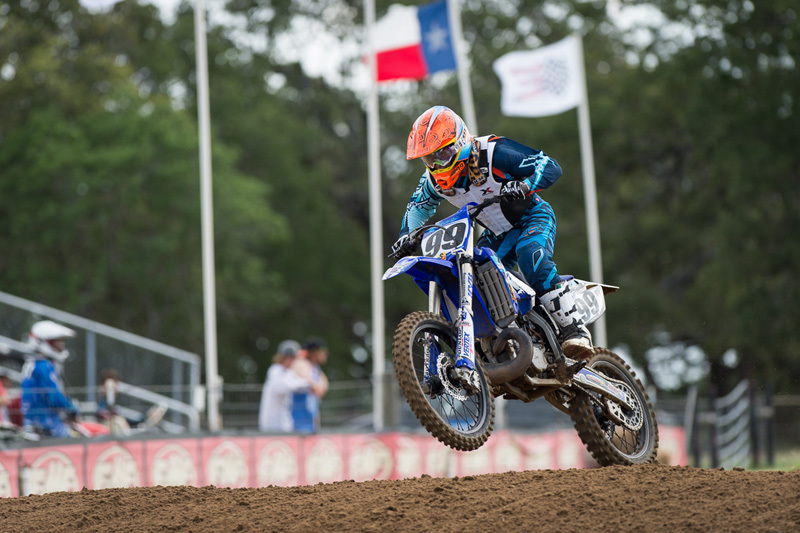 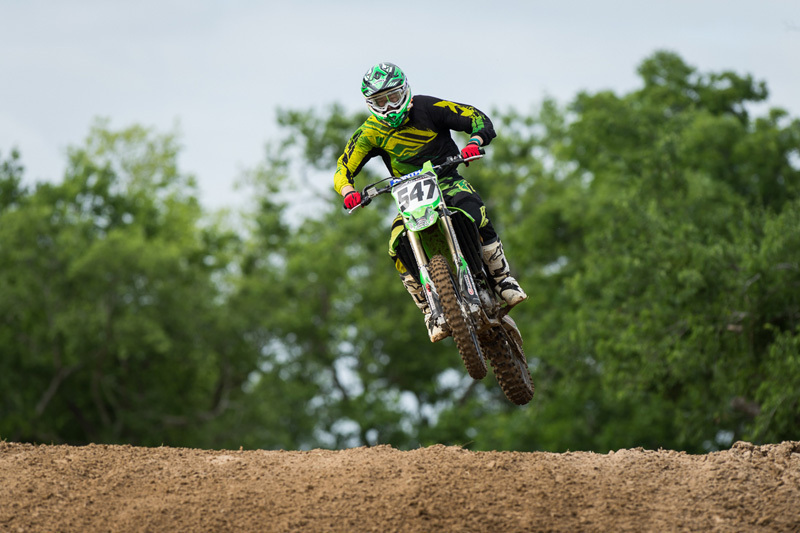 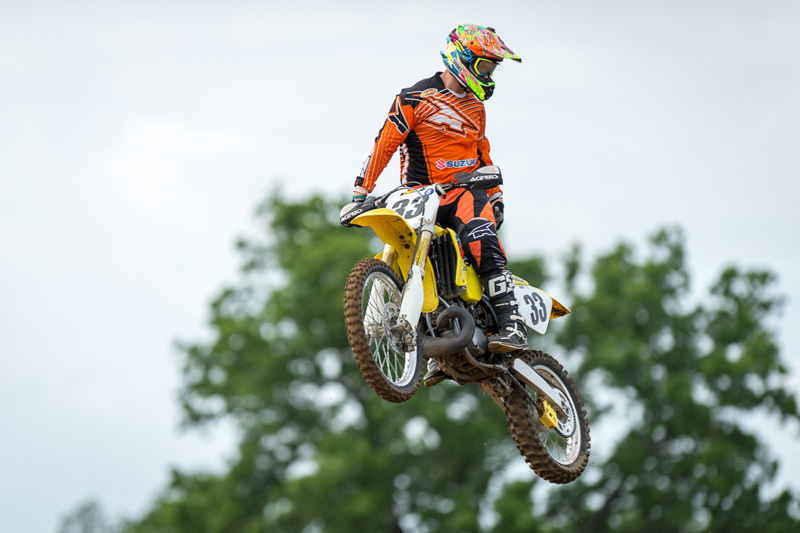 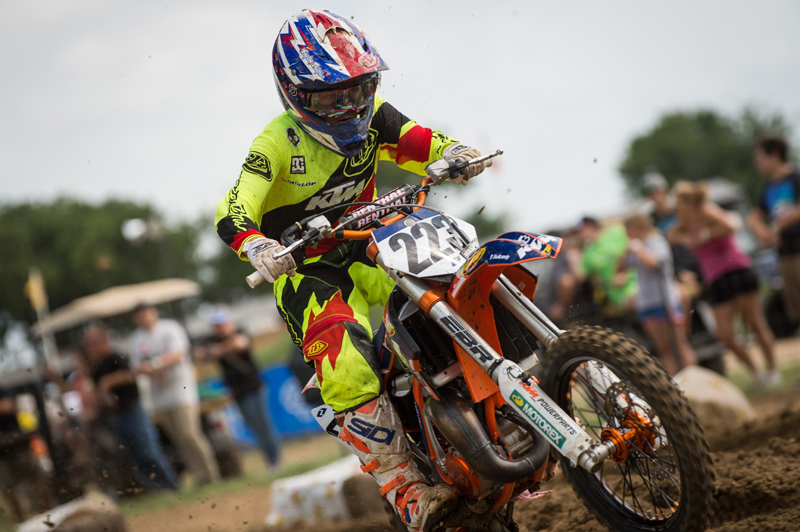 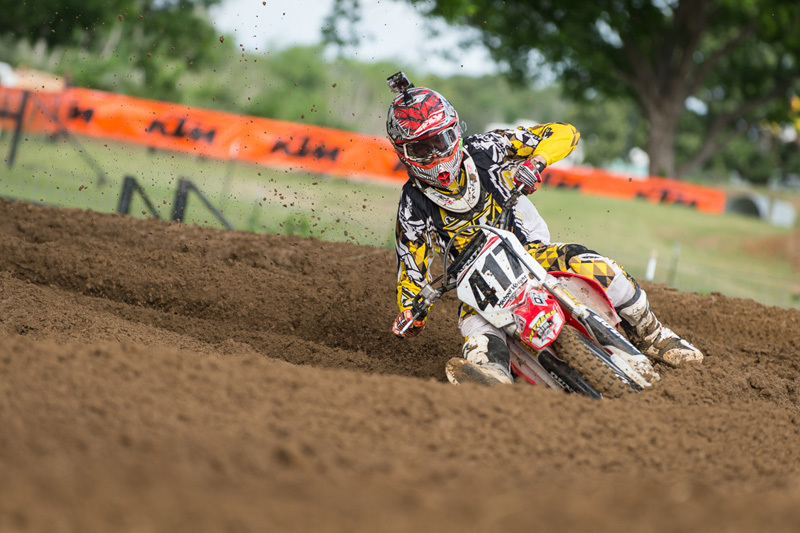 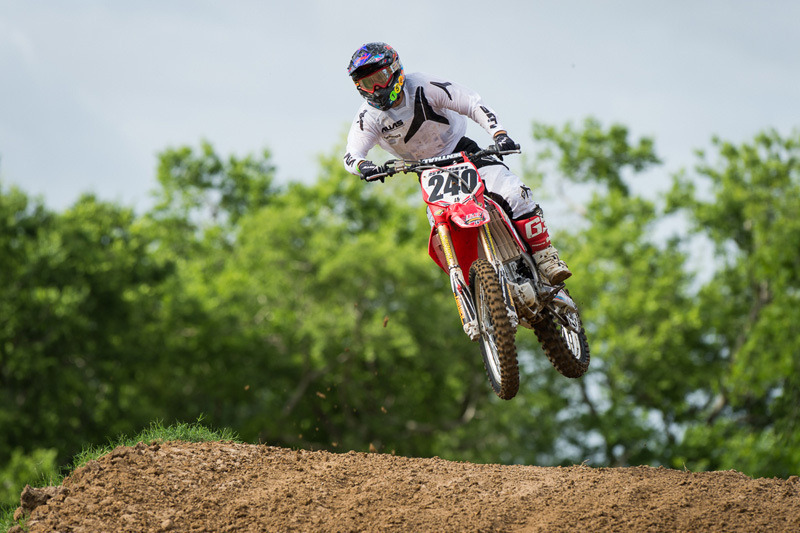 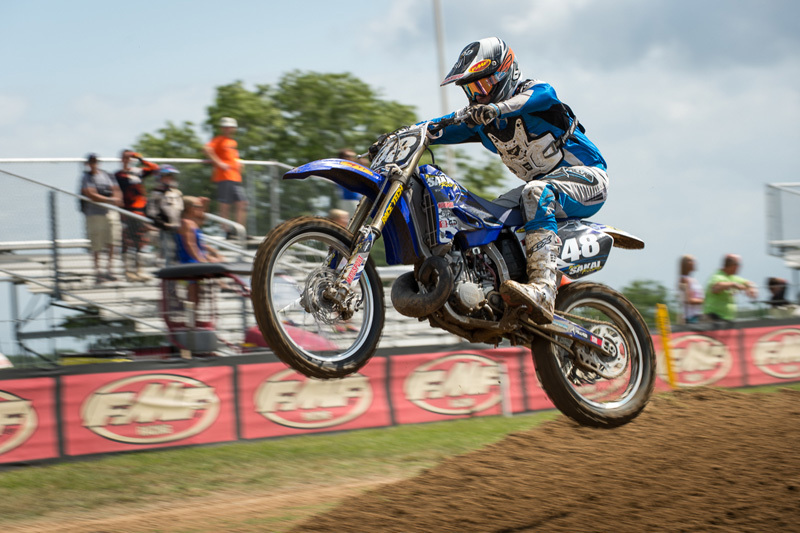 Kevin Krick from Motograph Motorsports Photography came out to the 2013 Loretta Lynn Regional Championship and provided some stellar pics. 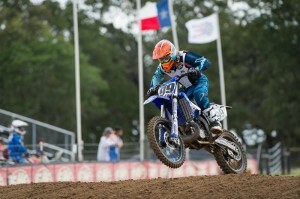 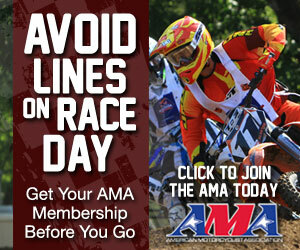 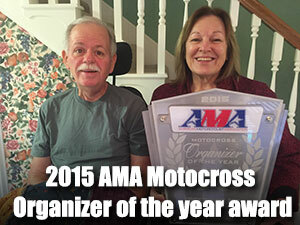 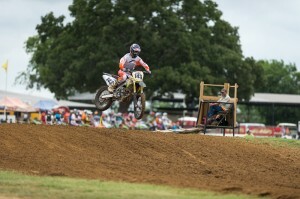 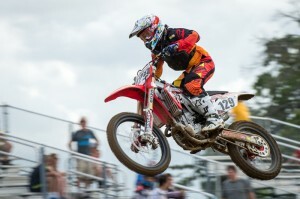 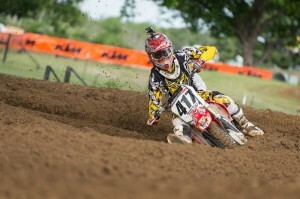 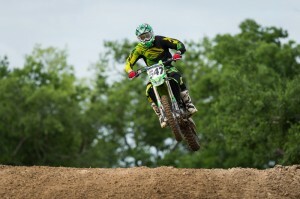 You can search the entire 500+ LLRC photo gallery at www.Moto-Graph.com. 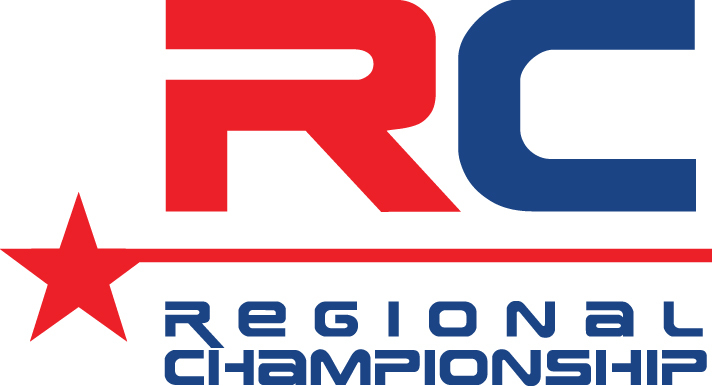 Did You Not Qualify for the Regional?